Are your eyes tired of staring at a blank Word document? Are you sick of crashing and burning every time you try and start a novel? Well, we have the not-so-secret key to success right here: it involves learning how to outline a novel. Book outlines have saved the neck of many a bestselling writer — but the process behind them is mysterious at best. 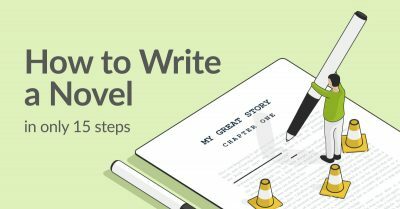 In this post, we pull back the curtain and show you (step-by-step) how to create a story outline. 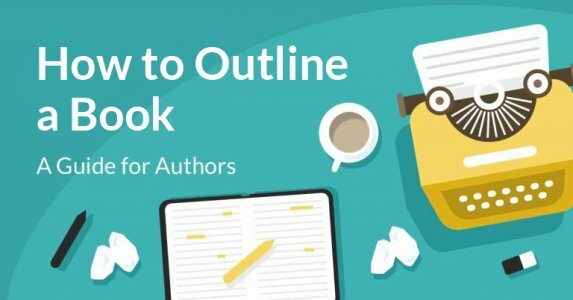 If you’re looking for some additional inspiration, skip to the appropriate section below to download a book outline template. Why create a story outline? Don’t let the naysayers fool you: a story outline is the closest thing to a “get out of jail free” card in the long game of novel-writing. Time invested in a story outline is foresight gained for your novel. Imagine you’re a rock climber looking up at a tall cliff, for instance. You could just leap onto the rock and see what happens. You might reach the top this way — but there’s a bigger chance that you’ll fall face-first or hit a dead-end along the way. Or: you could stay on the ground a little longer to read the route. This would enable you to climb faster, more fluidly, and with greater confidence in the near future. But aren’t story outlines creativity killers? 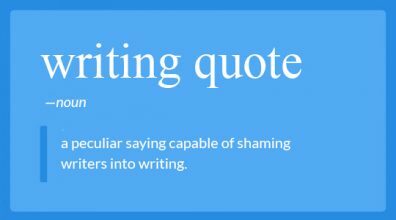 Many bestselling authors would beg to differ. 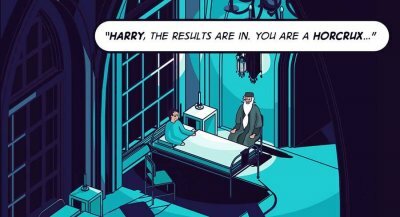 (And we’ll give you examples of the outlines that J.K. Rowling, Joseph Heller, and more created to plan their books later in this post.) 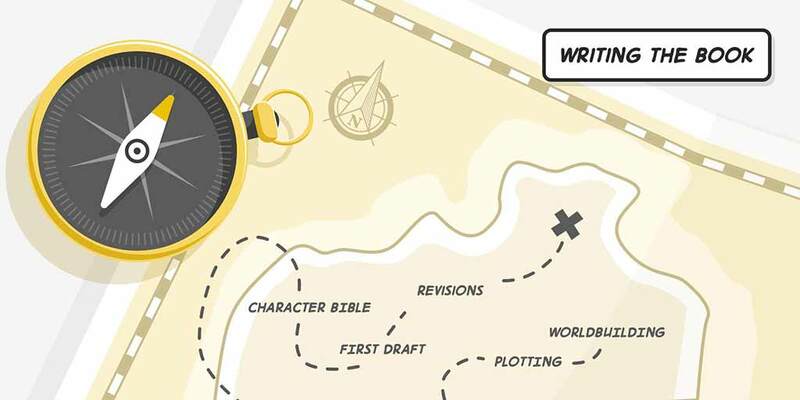 Your novel outline isn't a chain or a set of shackles: it’s a map that will guide you and your novel to the end of your writing journey. So let's see what equipment you need to get you going. First, throw out your old high school outlines. In this section, we’ll look at all the things you need to do to find the right outlining system for yourself. Like we mentioned, there’s no one-size-fit-all for a novel outline. Think of it as a way of organizing your room — everyone tidies up differently. So if you’ve had trouble outlining in the past, you may be dealing with a classic case of square peg meets round hole. Trust that there’s a story outline for every writer: it’s just a question of finding the right one to fit your mindset, personality, and writing style. Here we list a few ways that you can plan a work. 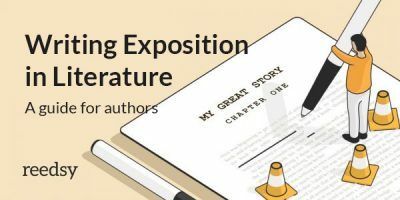 A visual approach to outlining that shows the spatial relationships between your plot points, characters, themes, conflicts, chapters — you name it. A holistic story outline that gives a brief overview of the story’s plot, characters, conflicts, and themes in a two- to three-page paper. Documents the beats of the story in shorthand. Each individual ‘beat’ gets a bullet (or a number). Examples of beat sheets are here and here. Constructs the spine of the novel, or the key plot points. Imagine a roadmap with only big-name destinations marked in red — the road to get there is up to you. A character-led novel outline. Prioritizes character development, character arcs, and character beats over planning of the plot. Details all the scenes and sequences — in other words, the large set pieces of the novel. When you have an idea of the novel outline that you want to produce, it's time to arm yourself with the right tools to execute it. Let’s head to the armory, where your choice of outlining software will probably depend on your style of writing. We’ve suggested some for you below — though old-fashioned pen and paper work perfectly fine, too. Since this kind of writer engages in organic world-building and character-building, a traditional novel outline probably won’t be a natural fit for them — though a mind map might be useful. Architects need to plan everything before they can get going. This kind of writer will know how many rooms are going into the house, where the sink’s going to be, and what kind of wallpaper they’re going to use. Designers are somewhere in-between: they have a pencil sketch in place and like to have a good idea of what the painting will look like. However, they might not yet know what precise colors they’re going to use. They’ll figure that out as they work. Though they might not rely on a strictly detailed novel outline, they may want to sketch out a skeleton of plot points. 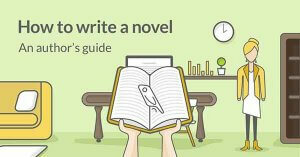 Now that you’re equipped, we can ask the million-dollar question: how do you outline a novel? If you’ve already made progress with your story, don’t hesitate to hop to whichever step you need. Without groundwork, your scenes (and story) will collapse in on itself. That’s why you first need to set the stage for your novel outline. Before you can write a good plot, you need a good premise. This is the first stone that’s going to make up the foundation of your novel — and you want it to be sturdy. In a nutshell, the premise is your book’s central idea. In other words, what are you going to say when editors ask, “What is your story about?” If you can’t answer this quite yet, try taking a step back and asking yourself another important question: Why do I want to tell this story? [Character] must [do something] to [story goal] or else [reason why the audience should care]? Equally important are the walls of your novel: your characters. Since they’re going to make or break the book, you should have a good idea of who they are before you start outlining — how they got to this point in life, how they think, their desires and goals. To give you a starting line, read about the basics of character development here. Then we recommend you jump into this post on character profiles and download its thorough character sheet. Once you’ve nailed all of this down, it’s time to throw your newly-created characters off a cliff and see if they survive. Just kidding — we’re just going to test the waters and drop your character in a couple of different scenarios. Here are eight of the best character development exercises that you can use to check your understanding of your book’s cast. Sign up for this free 10-part course! Enter your email below and select 'Writing - Developing Characters Your Readers Will Love' in the drop-down menu of the next pop-up. By now, the “big picture” of your story should start to emerge. The next step is to give it all a spine: prop it up with structure that it’s got a clear beginning, middle, and end. Don't fret about nitty-gritty stuff like chapter length yet. (Though if you are curious, you can read this post on how long a chapter should be.) Instead, think about the big picture. If you need some inspiration, here's one simple way to kickstart your story structure. On a blank sheet of paper, draw a horizontal line. On one side, mark B (for Beginning). Then on the opposite end, mark E (for End). In other words, the start of a narrative arc. Sign up for this free 10-part course! Enter your email below and select 'Writing - How to Plot a Novel Using the 3-Act Structure' in the drop-down menu of the next pop-up. Now comes the fun part: it’s time to execute on your vision. So grab your pen and pencil (or laptop) and let’s plan your book. You can break any novel down into acts, sequences, and even chapters. But at its core, a story is made up of one basic kind of unit: scenes. That’s what you’ll be brainstorming in this step. Don’t overthink it or go too deep into the meat of the scenes just yet — jotting down quick notes will do. How will your scenes advance and build upon your premise? How will a scene reveal your characters? 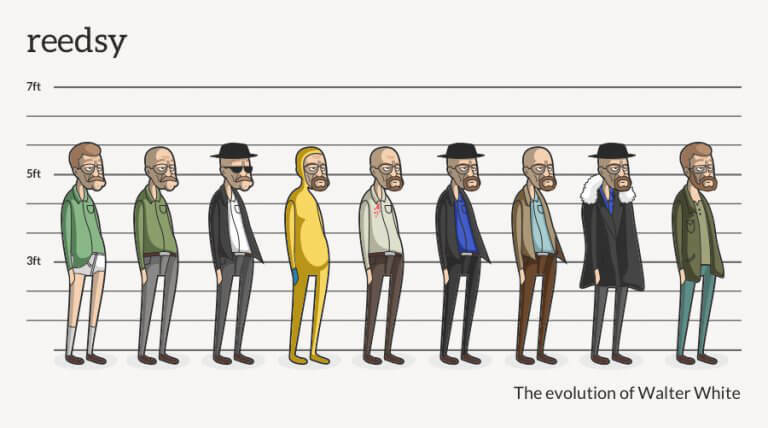 How will it further the character development? 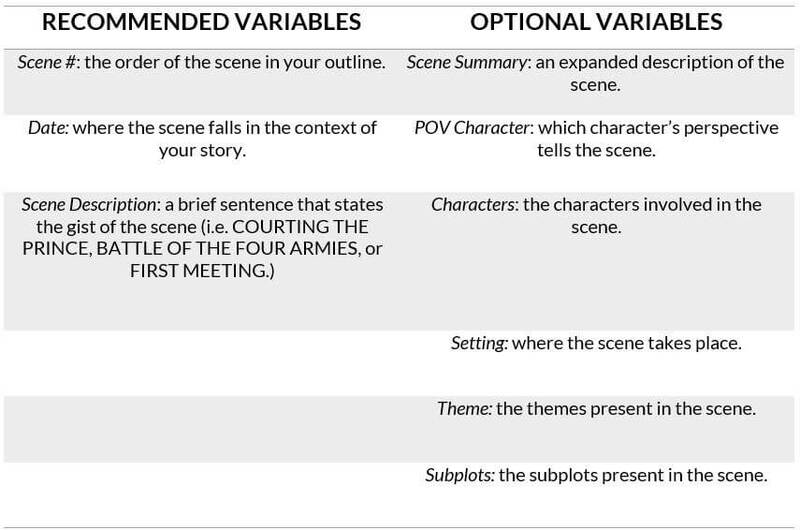 How do your scenes fit into your narrative arc? If you’re feeling overwhelmed by the blank sheet of paper and the hypothetically endless number of scenes stretching out in front of you, don’t be. Here are some ways to kickstart your thinking. Here, you sketch out key scenes and sequences first — the “tent poles” that prop the novel up — and build the rest of the book from there. To get started, brainstorm scenes that will be the centerpieces of your plot, which may include anything from major turning points to the climax of the entire book. If you’re more of a straight thinker, this will be the obvious way to break down the scenes of your book: start from the beginning and proceed linearly. Be sure to preserve your narrative arc as you go to give your story purpose and direction. The Snowflake Method encourages you to start thinking about your scenes from a granular point of view — and then build up from there. To learn more, this post goes in-depth into the benefits of this particular kind of outline. Unless you’re already happy with your present results, you will want to flesh out these light scene sketches and organize them. Now it’s time to roll up your sleeves and start constructing the actual novel outline. First: if you haven’t already, decide on the format of your novel outline. Do you want a mind map to visualize the spatial relationships? 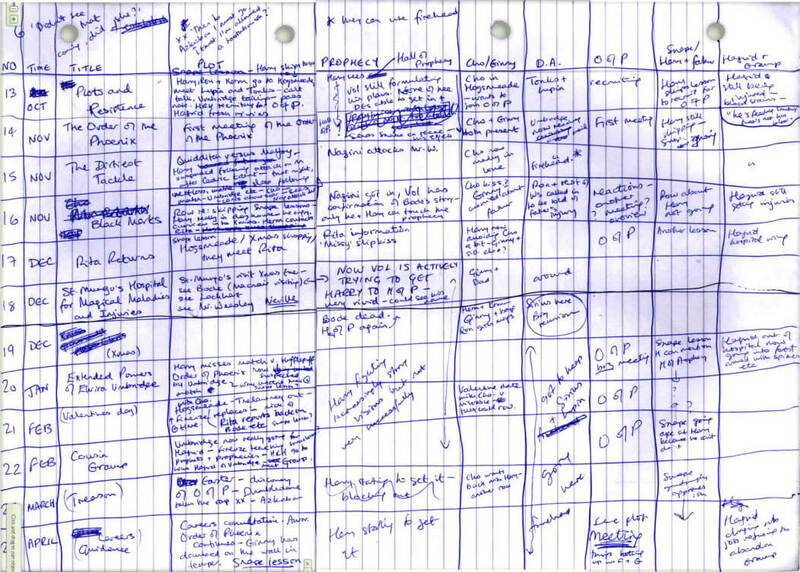 Or do you prefer a beat sheet which will zero in on the finer points of your novel? Pick and structure your story outline based on what you think is key to your storytelling. If you’re writing a story with a huge cast of characters, you may want to include a column that tells you where each character is in every scene. If you’re juggling a lot of subplots and character arcs, use your novel outline to trace that. To give you some inspiration, we created a few different novel outline templates. Feel free to download them for your use and alter them however you need! Book Outline Template #1: A basic story outline that includes all of the common variables. Book Outline Template #2: A plot-oriented story outline that tracks each scene’s relationship with your plots and subplots (inspired by J.K. Rowling's novel outline). Book Outline Template #3: A simple scene list. Don’t worry if your story isn’t perfect yet. That’s one of the magical things about story outlines: it’s designed to let you spot your blind spots ahead of time. If you find yourself struggling while you plan your book, that might indicate an underlying weakness in your story that you’ll want to address. To give you an idea of what we mean, we’ve listed a couple of common symptoms (and potential treatments) below. Your story doesn’t really go anywhere. Your pacing is uneven throughout the novel outline. 💡 Mapping your story directly onto the structure of a story arc is one way to fix awkward scene placement and order. 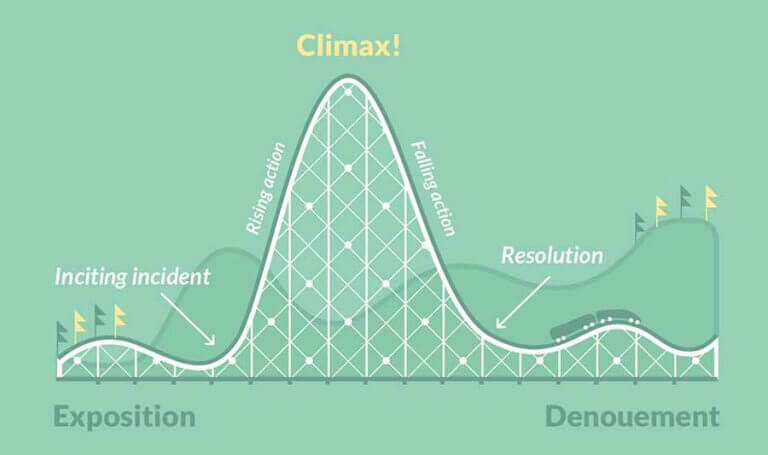 Here’s a free 10-part course on the 3-Act Story Structure if you’d like to learn more about it. You don’t know what should come next. 💡 Try to return to your characters to drive the plot. What would they do next if this happened? Where would that then take the story? If this is a persistent problem, it’ll probably be worth it to re-visit the character development phase and hone your understanding of your characters. 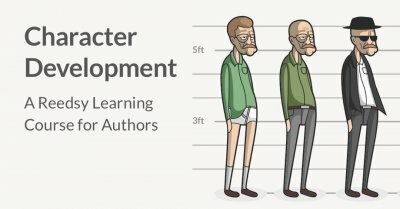 Here's a free course on character development if you'd like to dive into it. You didn’t think that you’re the only writer out there who’s outlining, did you? Many bestselling authors depend on story outlines to organize their thoughts and map out their books. Whether it’s J.K. Rowling or Joseph Heller, what’s interesting is how they chose to plan their stories. 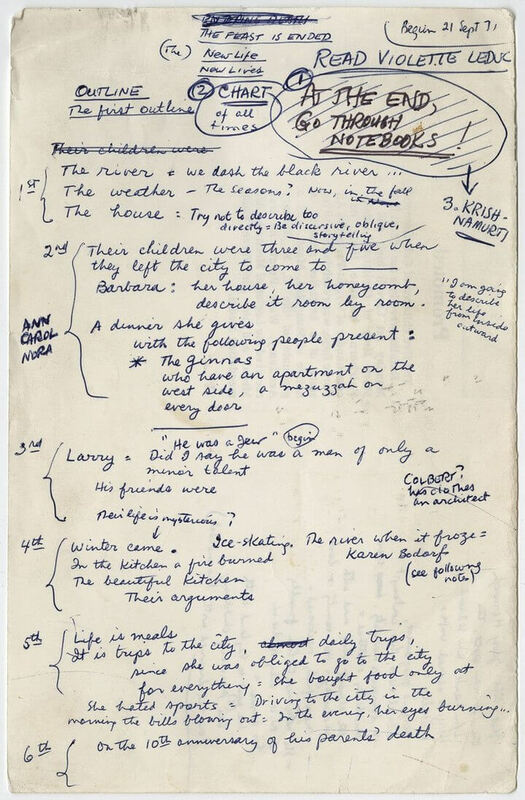 To see even more examples of book outlines, check out this post over at Flavorwire. J.K. Rowling organizes this story outline of Order of the Phoenix by time (the y-axis) and plots and subplots (the x-axis). Notes on scenes comprise the intersection in between. Jennifer Egan’s novel outline for her short story, “The Black Box,” which was published as a series of tweets by the New Yorker, seems to chiefly focus on re-ordering and eliminating sentences. 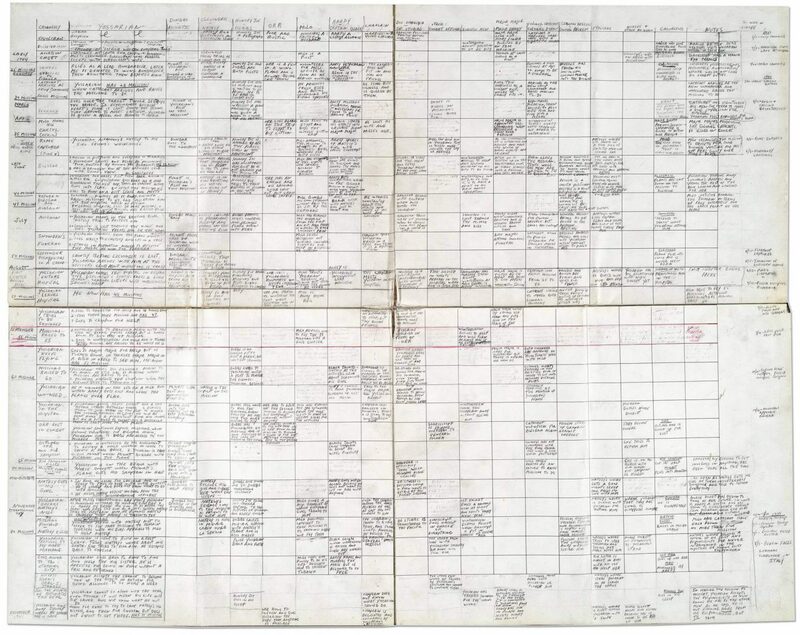 To make sure that a sprawling cast of characters didn’t get away from him, Joseph Heller made this story outline for Catch-22. It is organized by time (the y-axis) and characters (the x-axis). 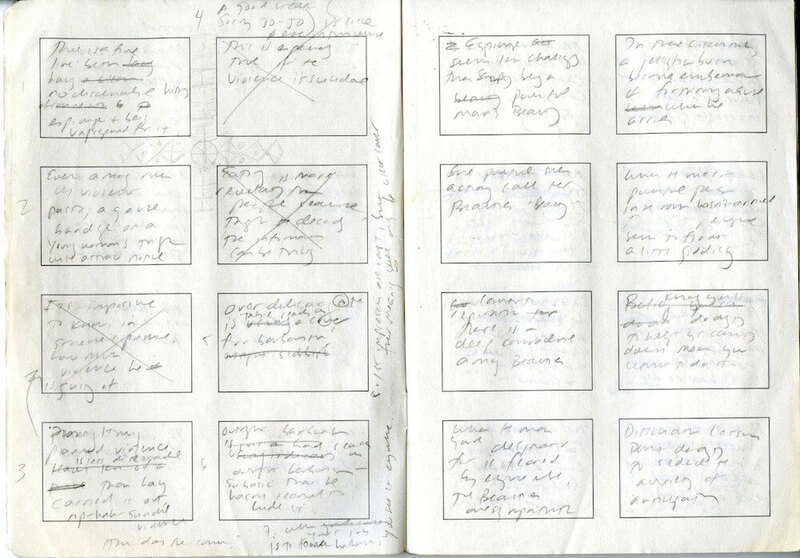 This story outline that James Salters created for Light Years sketches the sequences of the book, with choice character notes and dialogue inserted at random. 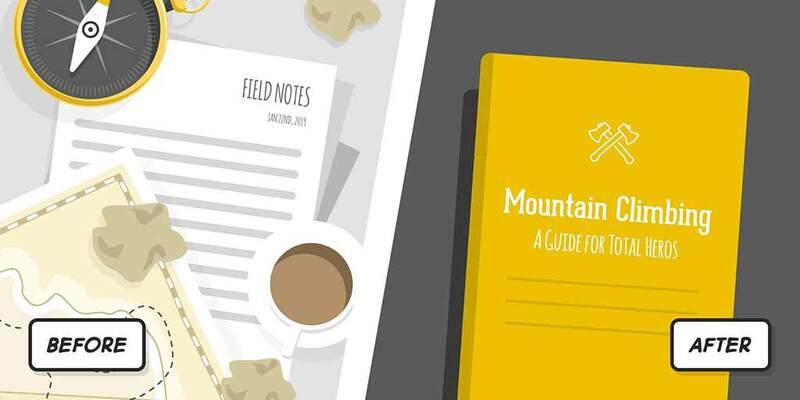 Get a free book outline template! 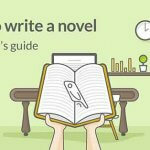 "How to create a story outline in three steps"
As a parting gift, here are the three book outline templates again. Feel free to change any particular book outline template to match your needs — and if you have any suggestions or updates for them, please do feel free to drop us your thoughts in the comments. We hope that they're useful. What kind of writer are you? Are you a Gardener or an Architect? If the former, what process do you use when you're outlining? Let us know in the comments. ← What is a Denouement?